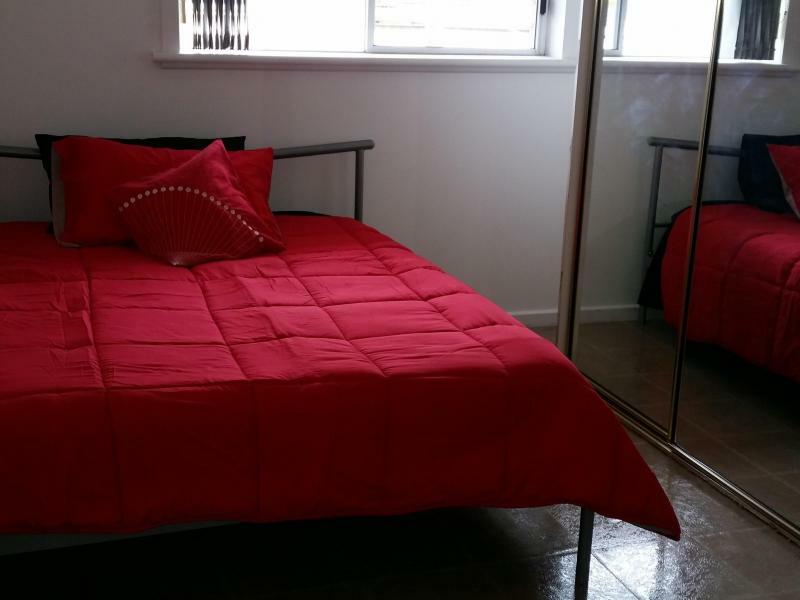 Room for rent in shared accommodation home. Fully furnished. Internet, phone calls and all bills included in weekly rent. Bond is $360. Close to shops & public transport.